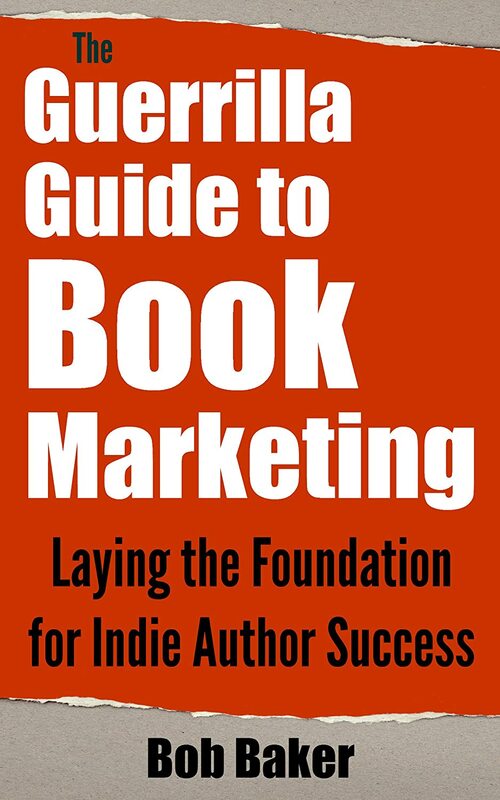 When you’re ready to kick your book marketing into overdrive, share your ideas with the world, and promote yourself online … here are the tools you need. 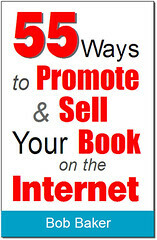 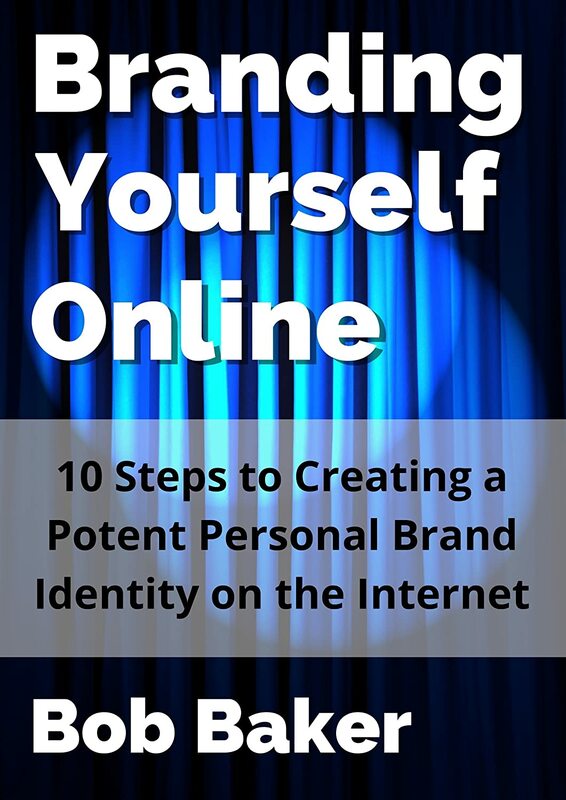 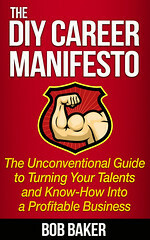 Reveals the most practical and cost-effective ways that Bob and other successful authors have promoted themselves and their books online. 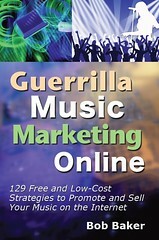 Accessible to anyone at any skill level. 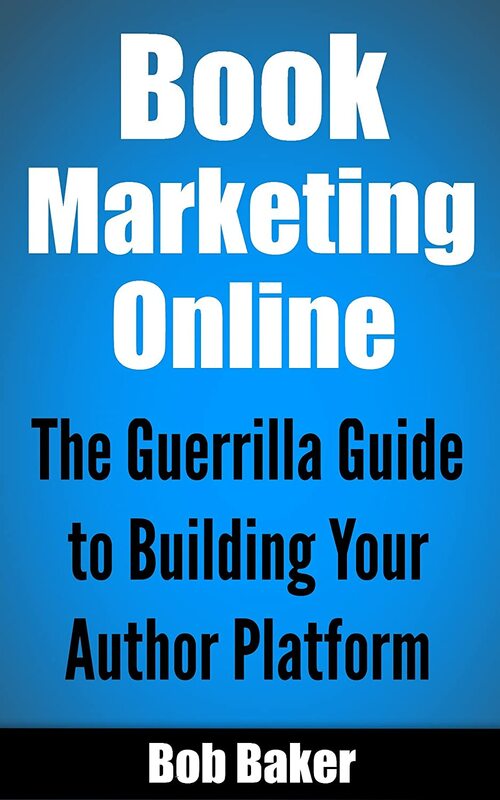 The Guerrilla Guide to Building Your Author Platform – If you’re ready to learn how to use the Internet and social media to attract fans and sell more books … then this book is for you! 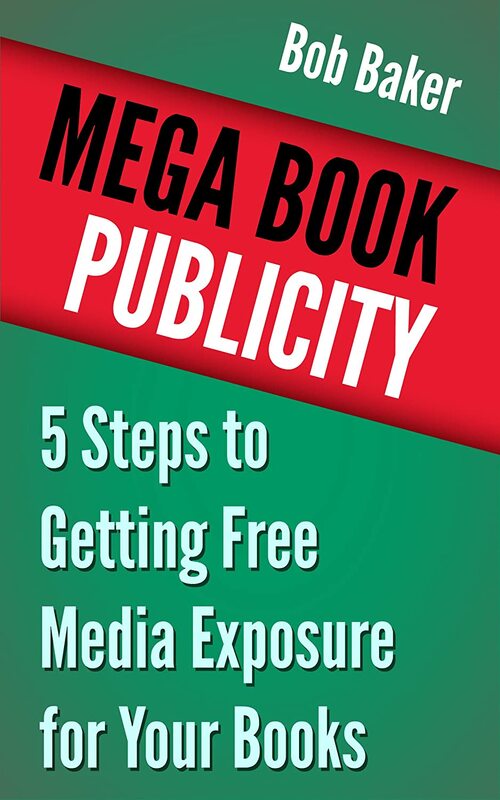 Get the Media Exposure You Deserve Using These 5 Steps to Mega Book Publicity!